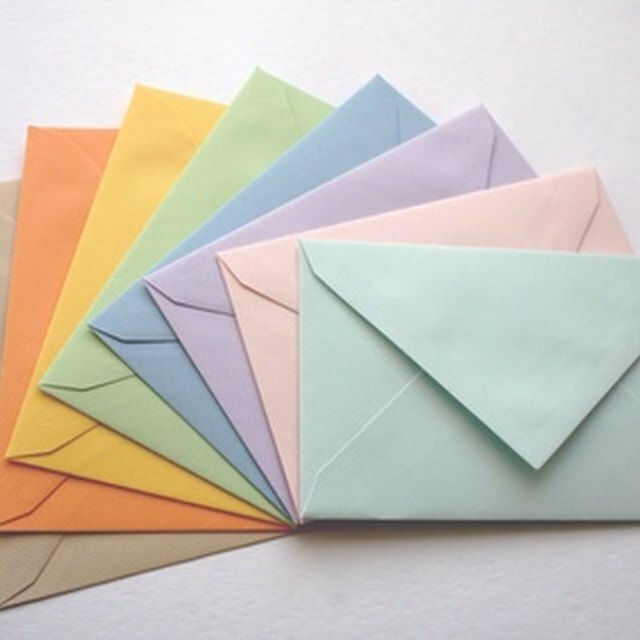 4 How Far in Advance Should Party Invitations Be Sent? How to Plan for Rain When Hosting a Party. Party planning can divert a hostesses' attention from the one element that she cannot plan for--the weather. Parties that utilize the outdoors can be ruined if plans have not been made to combat bad weather. Plan ahead for the rain and Mother Nature will not be able to ruin your event with a rain shower. Think about bad weather when you are planning your party. It is much easier to provide for weather contingencies in the planning stages of a party then when guests begin showing up at your door. Decide if your event will proceed rain or shine before you send out the invitations. Include a rain date on the invitation if bad weather will prevent your party from occurring. Call your guests promptly if you decide to cancel your event. Guests may be unaware of weather conditions in your area or uncertain if the weather is severe enough to cancel your party. Contacting your guests promptly allows you to remind them of your rain date and prevents guests from arriving at your front door after the party has been canceled. Purchase inexpensive gazebos and tables if you intend to proceed rain or shine. Unless there is a major storm, good party planning dictates you provide your guests with shelter from the rain. Many of the gazebos on the market will provide adequate shelter unless you are hit by a major storm. Plan your party at a local park that includes an all weather shelter house. Renting the all weather shelter house may be more expensive but your party will not be affected by any change in weather. Create backup activities if rain pushes your party inside. If your outside activities have been washed out, planning alternatives will keep your guests amused. Hope for a rain free party. Watch the weather forecast and keep planning for the best. Mother Nature may just create a beautiful day.